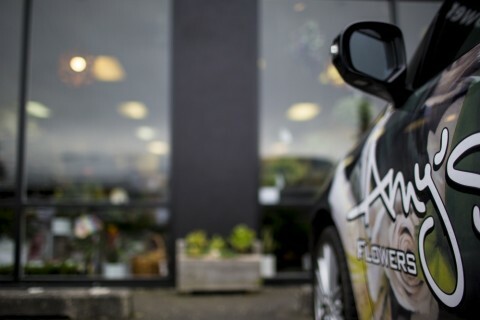 At Amy's Flowers we provide a full floral service, this includes a specialist wedding service, funeral services and a weekly corporate service. We can also help with any floral needs for events such as anniversaries, birthdays and conferences. Please click on the service you require for more details.